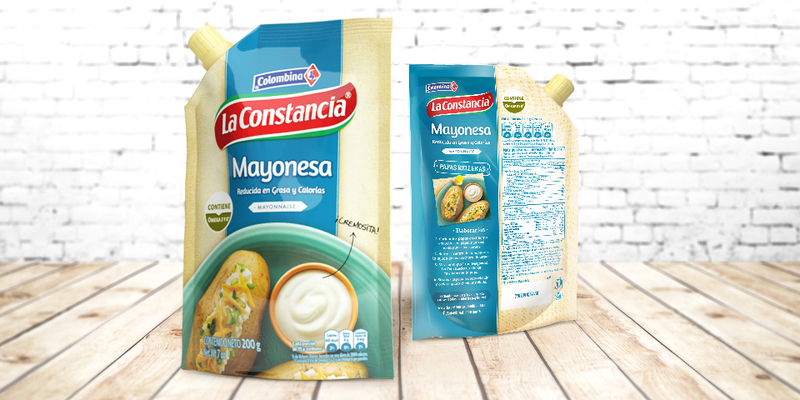 La Constancia is a food company with more than 80 years of experience in the Colombian market. It has a traditional and family profile that is reflected in its high quality products. 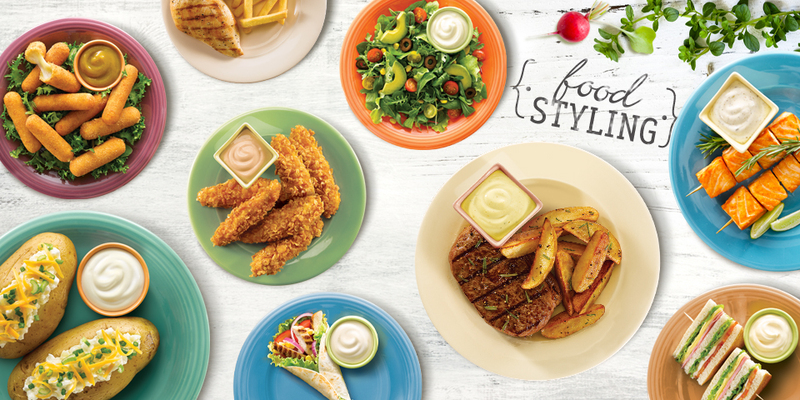 In 2014, the brand decided to renew its image. 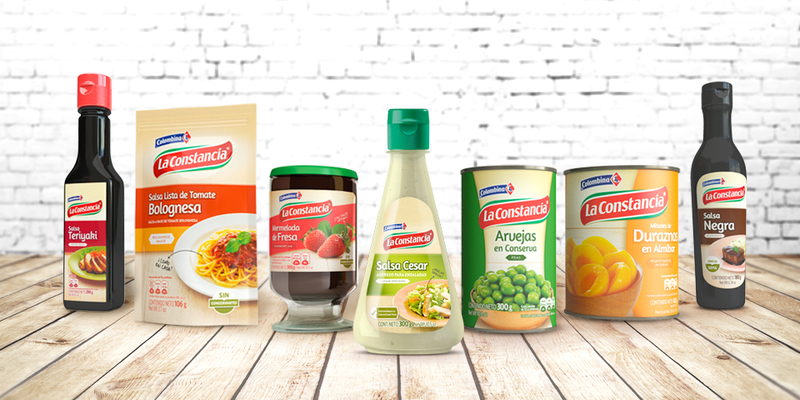 The packaging team of Bridger Conway work with the whole portfolio of the brand, in all of its categories: tomato sauces, mayonnaises, jams, fruits, sauces and dressings. The main challenge at the design level was to break the structures of an old pack, to be able to stand out in a gondola, without ceasing to be a traditional brand. 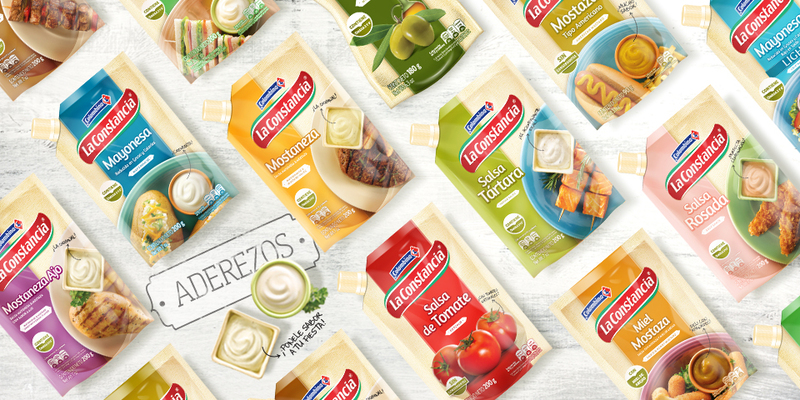 By the end of the project, 160 designs were developed in six months of work, in which there was developed the photographic shots of the products to the recipes at the back of the pack.